Available Furnished. Great Location! 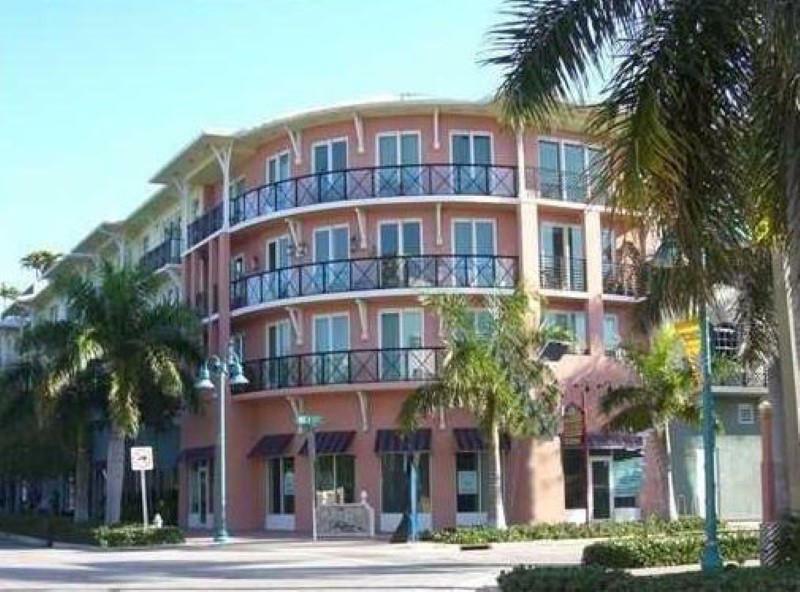 So close to everything that Delray Beach has to offer. 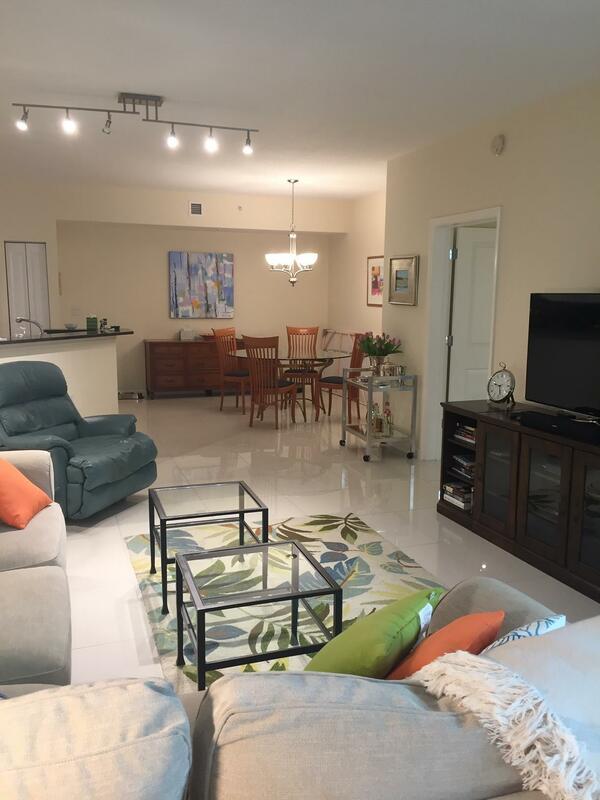 Beautiful two bedroom two bath gently used condo. Open kitchen with granite counters and stainless appliances, breakfast bar, marble flooring throughout, private balcony, large master bath with dual sinks and soaking tub, split bedrooms for privacy, washer and dryer, gorgeous rooftop heated pool, parking garage and pet friendly! Offered turnkey. Move In Requirements 1St Last Security & Pet Deposit. Credit & Background Check To Be included in All Offers. Listing provided courtesy of William Raveis Palm Beach Llc.